Sounds fantastical? Maybe, but Blockstream swears it isn’t as crazy as it sounds. 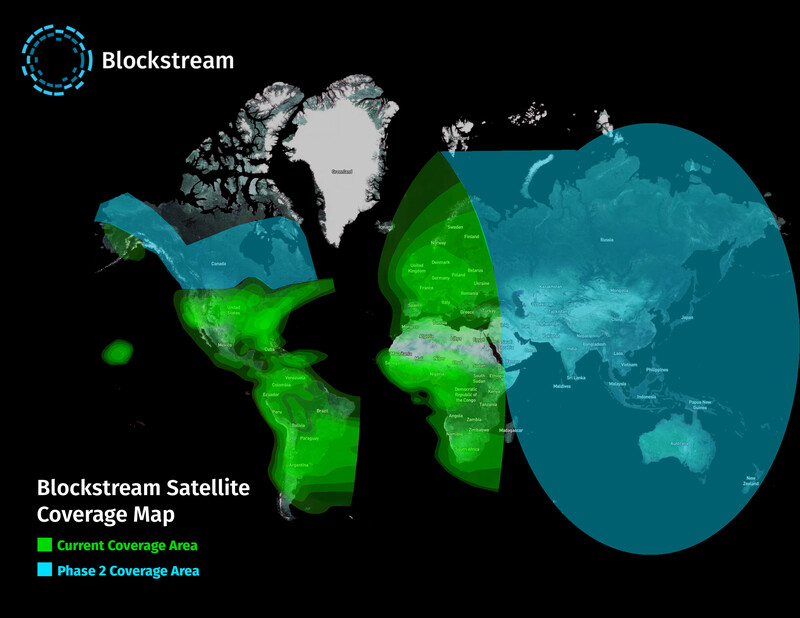 Today, the bitcoin infrastructure company is launching Blockstream Satellite, an ambitious attempt to use leased satellites to beam bitcoin nearly anywhere in the world. 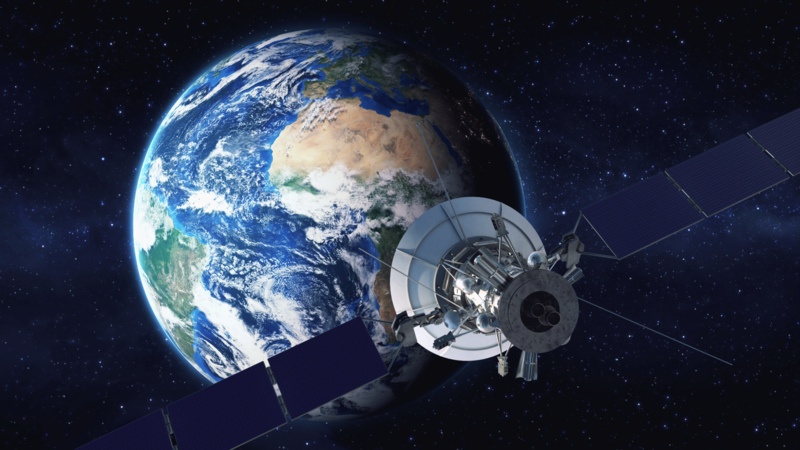 Now in beta, bitcoin users in Africa, Europe, South America and North America can already use the satellites to download a working bitcoin node capable of storing the network’s entire transaction history. But while complex conceptually, the company believes its end result can solve a real issue facing the $66 billion network – without internet, you can’t access bitcoin. And this poses a problem for bitcoin proponents who believe the cryptocurrency could be especially beneficial to people without internet, who also generally live in areas with economic instability. So, Blockstream decided to set its sights on a solution, and found it in space. According to Blockstream CEO Adam Back, the project is all about putting bitcoin into the hands of those who “desperately need” it. While running a full node is a cumbersome process, it’s nonetheless the most secure and trustless way of using the digital currency, and for individuals dealing with political and economic instability, this process could prove crucial. But because full nodes require an Internet connection and 160 GB of free space, they are a rarity in some regions of the world. There’s allegedly only one man running a full node in all of West Africa, for example. While Blockstream is now taking care of a way to download a full node, there are a few other choice technologies those that want to take advantage of the satellite will need. Users will need a small satellite dish – if they already have a TV satellite, they could use that – and a USB to connect the satellite to a personal computer or a piece of dedicated computer hardware such as a Raspberry Pi. The rest can be accessed through free, open-source software, such as GNU Radio for establishing a radio connection. Then, once users have those tools, they can pull bitcoin blocks from the satellite, building a bitcoin full node. But while they’ll now be running a full node, it still takes some sort of Internet connection to make transactions over the network. While many users in the areas Blockstream is targeting won’t be able to afford mobile data connection plans to initiate transactions, Back argued cheaper communications technologies, such as SMS or bi-directional satellite, could be used instead. Transactions, he said, take up about 250 bytes, which wouldn’t cost more than one penny to transfer using such technologies. Sounds like a lot, but Back argued that it would be pretty cheap, especially if costs are pooled between multiple people, like if an entire village shared the costs of setting up the infrastructure that they could then all use. While it’s ambitious as is, Blockstream is taking that mission even further, adding more satellites as the year goes on, with the hope the most people on earth will be able to access a bitcoin satellite by the end of the year. “The only people that won’t be covered are those in Antarctica,” Back said. While the project is technically feasible, though, is it financially so? Bitcoin is admittedly a different beast, but other Internet space projects don’t have a great track record so far. Although, Blockstream does have plans to monetize the satellite. According to Back, Blockstream will eventually release an API for developers and companies to send data over the satellite connection for a small bitcoin fee.